Since the year 2000 this wine has shown great improvement. Manual harvesting and a strict selection process restricting yields has helped enormously. 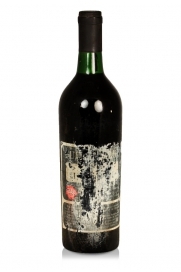 An unclassified claret with a very good reputation. 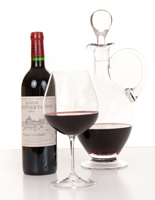 The overwhelming majority of the wine is aged in new French oak with a small percentage aged in tanks. This wine has a deep ruby/purple colour and its combination of soft berry fruits and earthiness makes for an irresistible wine. 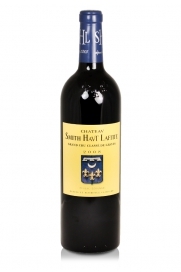 A wine to enjoy rather than lay-down, this is a well-rounded wine with very nice ripe fruit and tannins. 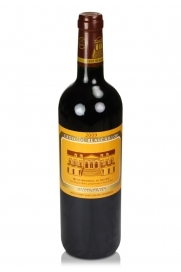 Château Vieux-Sarpe made a very good wine in 2005 which still has plenty of life left in it. 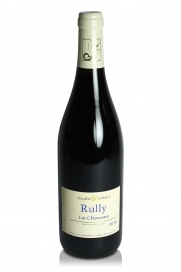 Somewhat unusually a red wine from the appellation of Rully, more well-known for its white wines. An appealing wine made with Pinot Noir grapes it has typical perfumes of delicate red fruits with a refined elegance with more finesse than one normally expects from this appellation. From an old wine estate situated on the outskirts of St. Emilion. 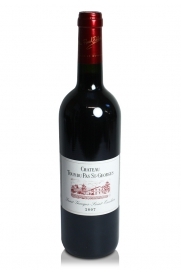 It gained grand cru status in 2006 at the same time that its name was changed to Clos des Jacobins. 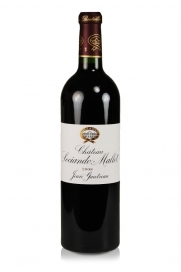 The second wine of one of the very best second growths from Saint-Julien. Château Ducru-Beaucaillou. A big, dense wine but one which is more accessible at a young age than Ducru-Beaucaillou itself. 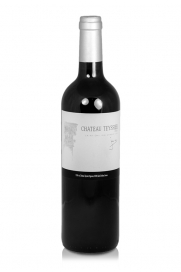 Made from vines on the same slopes as the nearby Château Roc de Cambes but not classified as a Côtes de Bourg wine as not all the vines are within the appellation's boundaries. 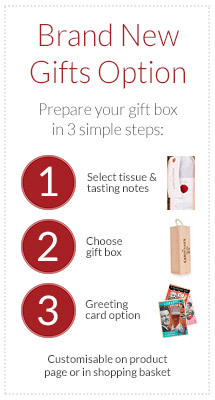 A juicy red with good texture, notes of bright cherry and dry tannins. 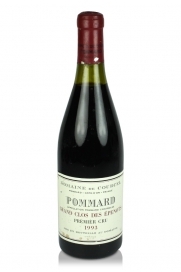 Giving plenty of body, this dark ruby coloured Pommard has fresh black fruit, cassis and tar integrated well with sweet oak. 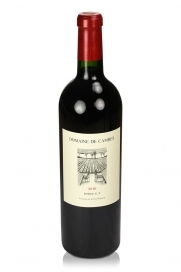 It is deep, powerful and has good concentration to go with its strong, firm character.